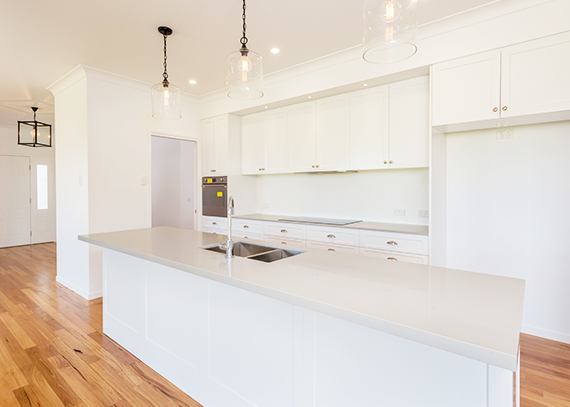 Micstar Homes is a residential building service based in Gympie, Queensland, servicing customers from all the surrounding regions and beyond for over two decades. With the professionalism of a Master Builder, Micstar Homes are house building specialists handling everything from custom new homes, house extensions, split level builds, home renovations, outdoor deck and patio builds and supply brand new House and Land options. So whether you want to build from scratch, modernise a bathroom or kitchen, want to extend your home or require simple home improvements, the team at Micstar Homes are the builders for you. Micstar Homes conduct any build in a professional manner providing the client with an inclusive and hassle free experience. We can enter the project right from the design phase to ensure your dreams are delivered suiting your land, budget and ideas. Alternatively you can bring pre-existing plans and we will work with you to bring your visions to life using quality material. 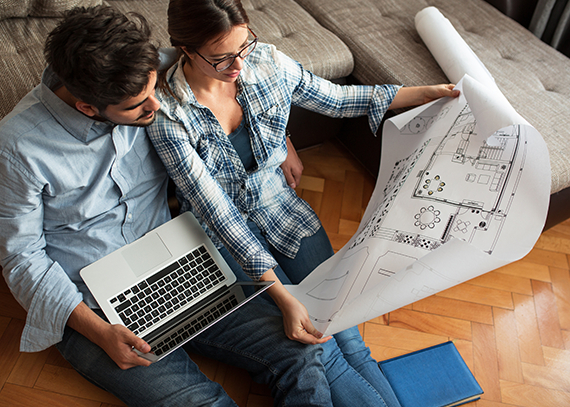 Both builders and trade workers will work one on one providing consistent site walkthroughs and sign-offs to keep owners updated and in control. Have a project you want to talk about? We’d love to hear all about it. Micstar Homes delivers a personable Master Builder service providing new home, house & land building plans, renovation and extension building solutions on time and budget. Based in Gympie, Queensland, the Micstar Homes expert team services all surrounding areas and beyond.